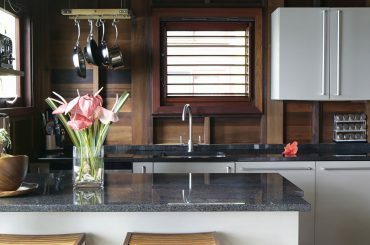 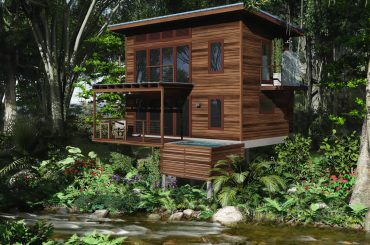 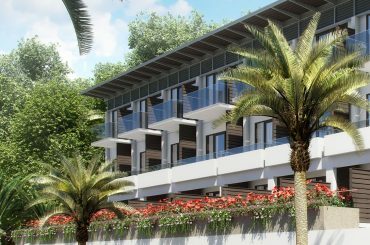 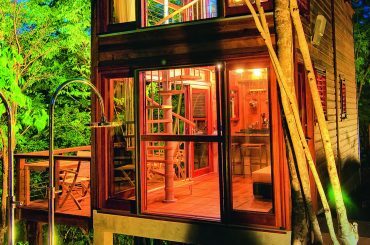 Brand new 1 bedroom riverside homes for sale in Dominica within the "World's Best Boutique Hotel" - approved for Citizenship by Investment. 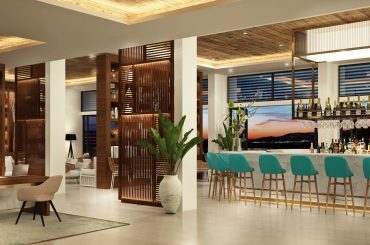 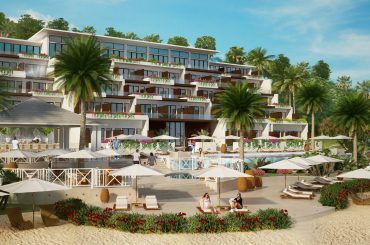 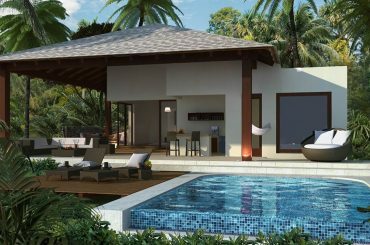 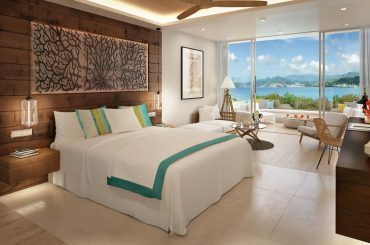 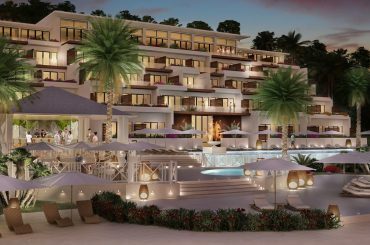 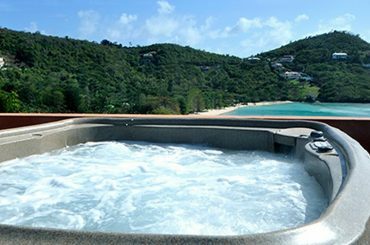 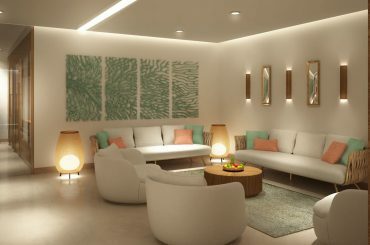 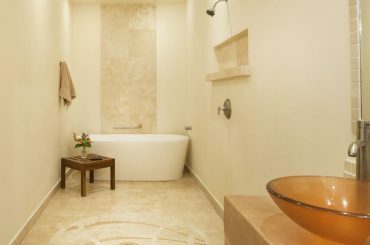 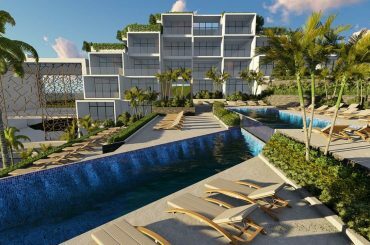 1 bedroom condos for sale in Grenada within a prestigious beachfront resort on Grand Anse Beach - approved for Citizenship by Investment. 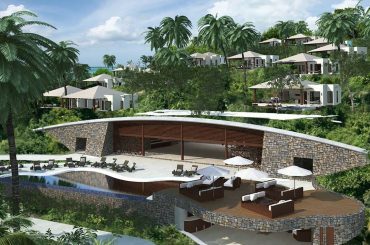 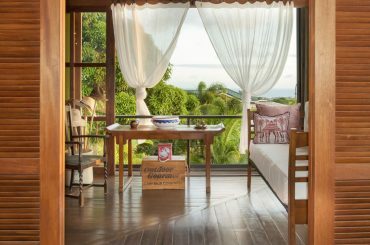 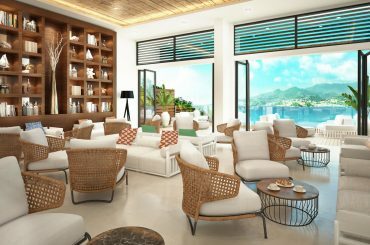 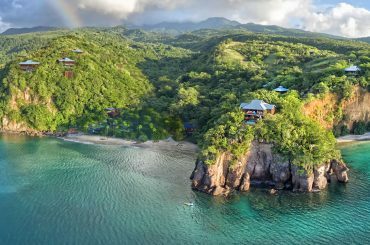 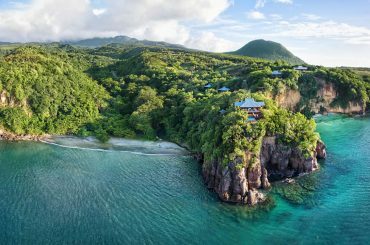 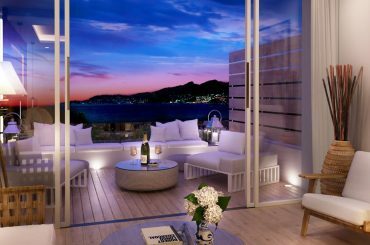 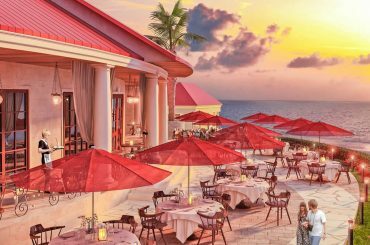 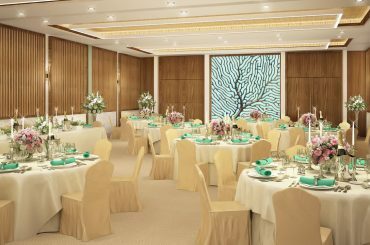 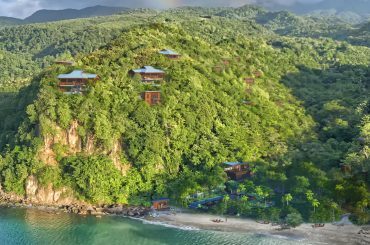 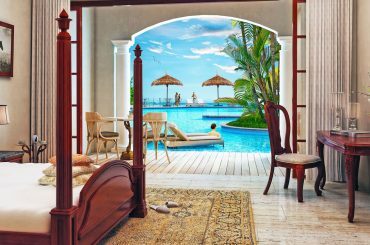 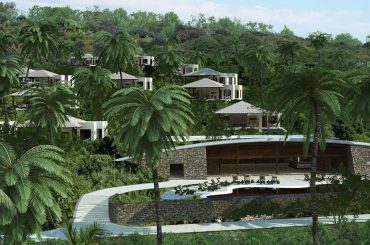 Shares for sale in a Marriott Autograph Collection luxury resort in Dominica – approved for Dominica's Citizenship by Investment Program. 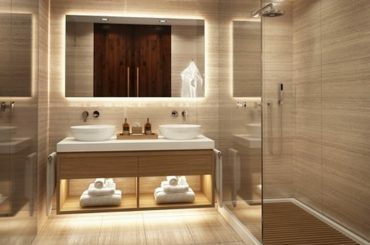 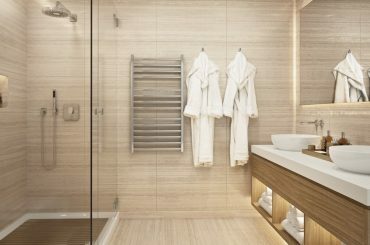 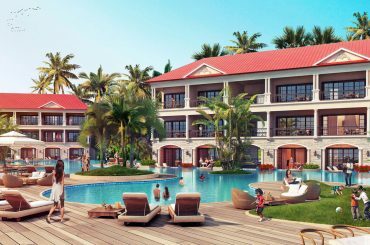 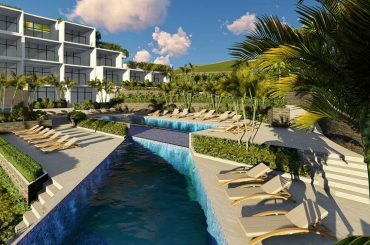 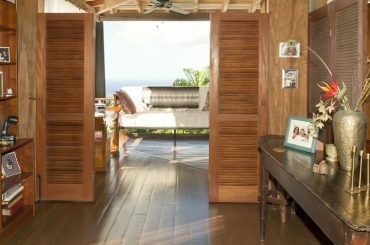 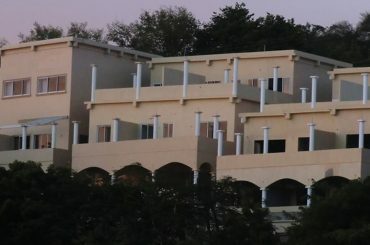 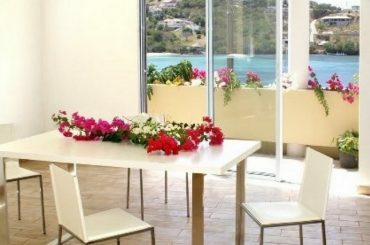 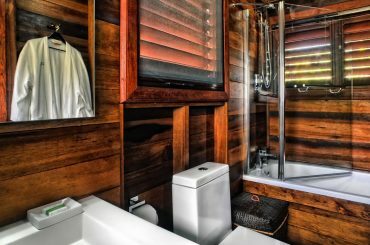 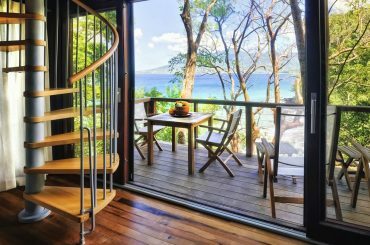 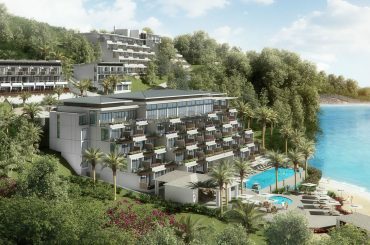 1 bedroom swim-up hotel suites for sale in Dominica within a resort on Picard Beach - approved for Dominica's Citizenship by Investment Program. 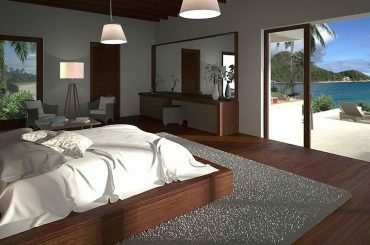 1 bedroom hotel suites for sale in Dominica within a resort on Picard Beach - approved for Dominica's Citizenship by Investment Program. 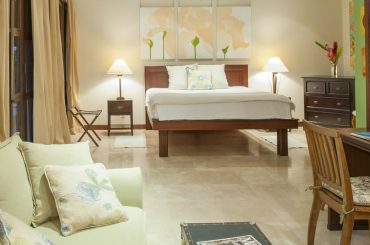 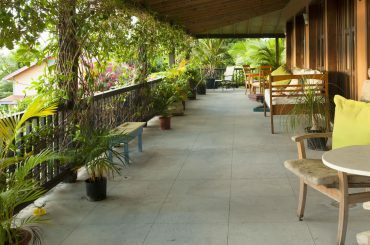 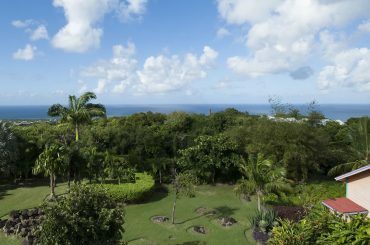 2 bedroom condos for sale in Grenada located in walking distance of the beach at Morne Rouge and minutes from Grand Anse Beach. 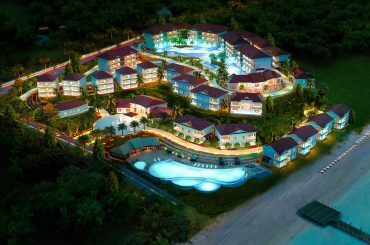 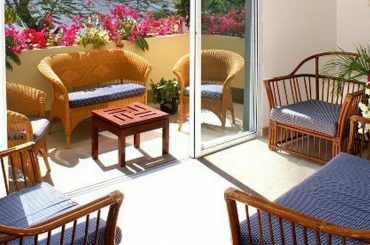 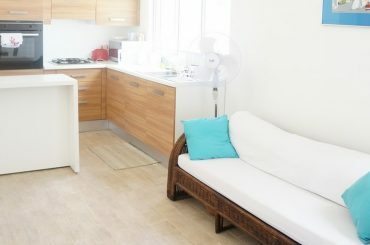 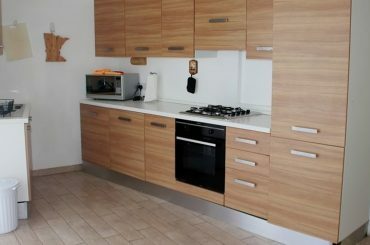 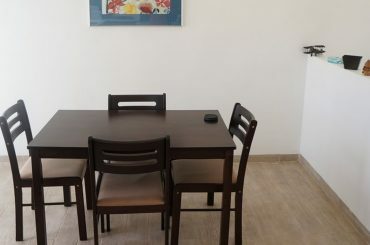 1 bedroom condos for sale in Grenada located in walking distance of the beach at Morne Rouge and minutes from Grand Anse Beach. 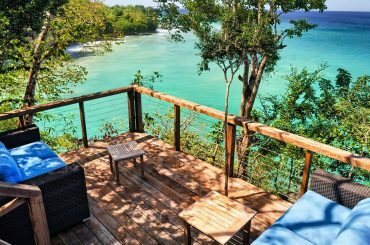 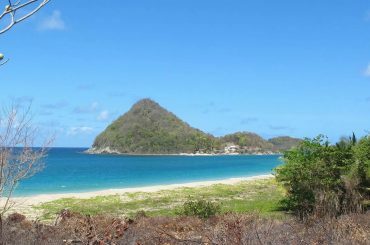 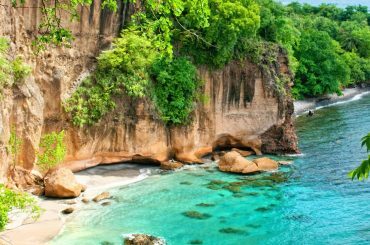 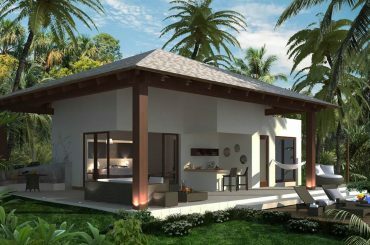 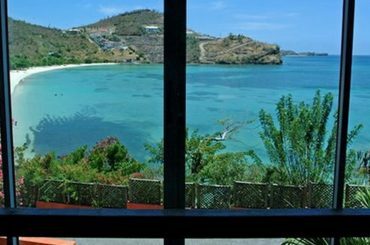 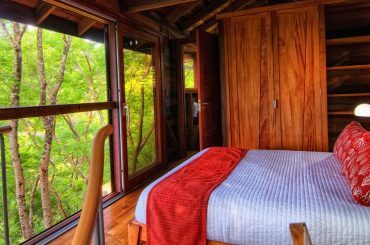 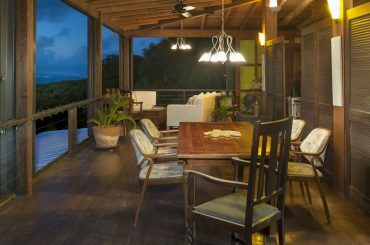 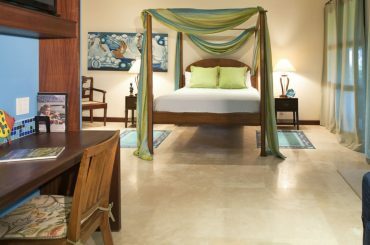 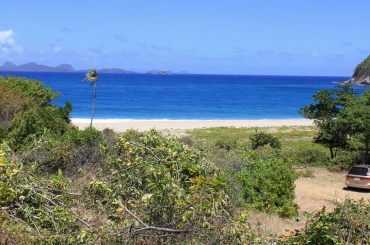 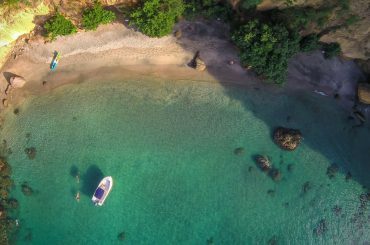 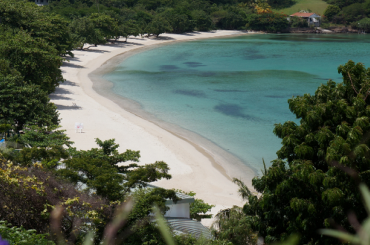 2 bedroom hotel cottages for sale in Grenada in a 375-acre beachfront resort in Levera - approved for Grenada Citizenship by Investment Program. 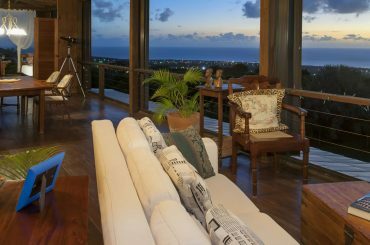 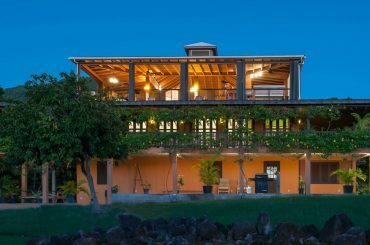 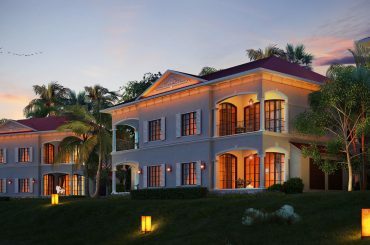 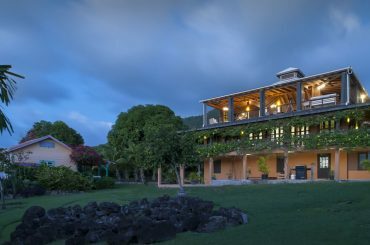 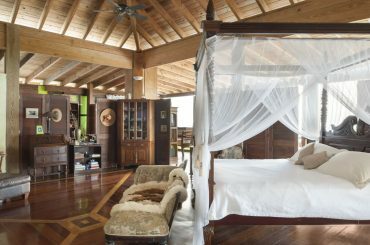 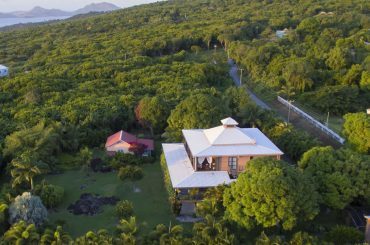 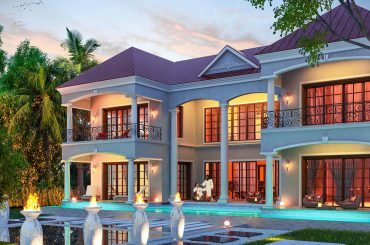 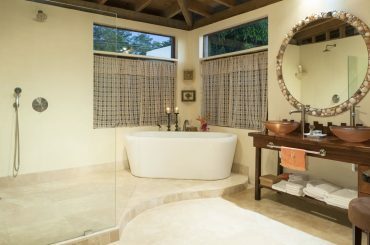 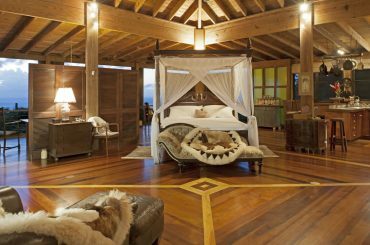 7 bedroom property for sale in Nevis situated in Hamilton Estate - approved for the St Kitts and Nevis Citizenship by Investment Program.